Last year was full of social media changes, which included several new features, change in consumer tastes and ways brands market themselves. As we move toward the second quarter of 2017, social media trends will continue to change thus giving social media managers and offshore web development new grounds to explore. The popularity of Snapchat’s AI facial filters’ made the app more interactive, fun and unique in contrast to their competitors. However, marketing people shouldn’t have to wait long until the competition start to utilize their own facial lenses. Lately, Facebook have started adding facial lenses for its mobile app last year. This could be a premonition of upcoming social media trends. Since IG released Instagram Stories last year, expect the popular feature to be seen in different channels. In just two months upon release, it has been reported that there are 100 million active users on Instagram Stories. Also, Instagram Stories are viewed by 20% of the network’s 600 million active users daily. These factors will put more the pressure on Snapchat to maintain in the social media dominance. The competition is more likely to grow with Snapchat going last March. Customer service should be the priority of majority of enterprises this year. According to data gathered by social media experts, in Q1 2016, the average number of messages being sent via social media which asks for a response grew by 20% every year. Because of this, many brands looking for ways to increase their CS reach had started using chatbots. 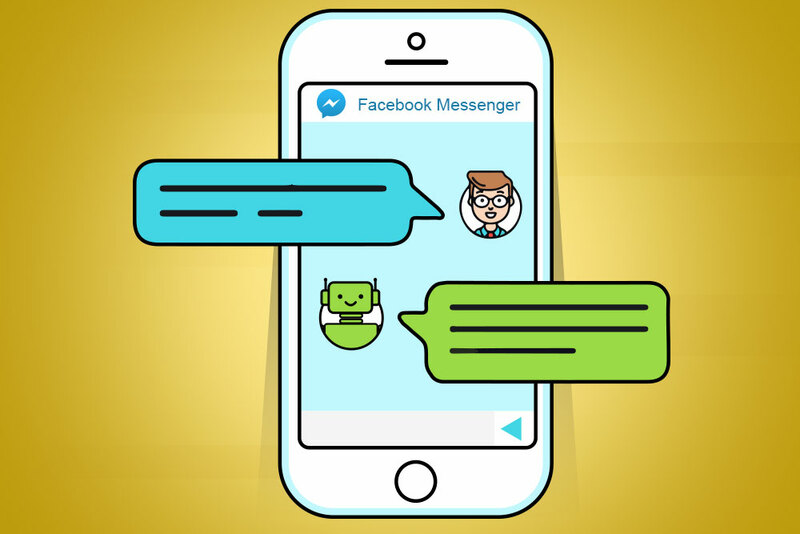 Social media networks such as Facebook Messenger use chatbots to communicate with their clients, to answer FAQs or to provide quick info on their products or services. These chatbots can boost communication and improve response times to inquiries needing answers. We cannot deny that social media algorithms make it more challenging for businesses to promote organic content. With the launch of the Instagram algorithm last year, we’ve noticed that all major social media networks use some sort of content targeting. The purpose of these algorithms is to make its users satisfied with the content they see on their newsfeeds. However, algorithms make it difficult for businesses to be noticed if they only publish organic social content. Last year, Instagram introduced to us their Business Tools feature, which works like as Twitter Analytics or Facebook Insights. This means that the trends in social media are headed towards audience targeting tool developments to meet the business needs. If your customers are trying to reach you, you have to answer. Having data to support your goals like engagement or response rates helps you make informed decisions. This year, it is very critical that you and your team of marketers and social media managers should reflect on the advancements made in the past year and how they affected the field of marketing.